We believe in providing opportunity to students where they can gain from their education overseas. We help students towards their chosen career paths at the destinations of their choices. We also provide immigration services for Skilled Migration Visa that is generally based on the skills or education background of the applicant. Dreams can be turned into reality only when one understands his/her own core strength and finds the right path. We help you by guiding you to the right direction so that you can achieve your individual objectives. The English language Training is an organized form of training which involves series of examinations and thorough guidance over the English language. We are always well updated with the prevailing best universities in each and every country, and always check for new emerging educational frontiers. Our services also include Visa assistance and we provide comprehensive guidance to complete the Visa procedure minimizing any chances of error. Scholarships are like a boon to them and make their education less costly. Scholarship also enables a student to get their access to the most appreciated universities in the world. Maple Immigration, The best and trusted Immigration And Visa Consultancy In Dwarka, West Delhi. Where you want to migrate to. 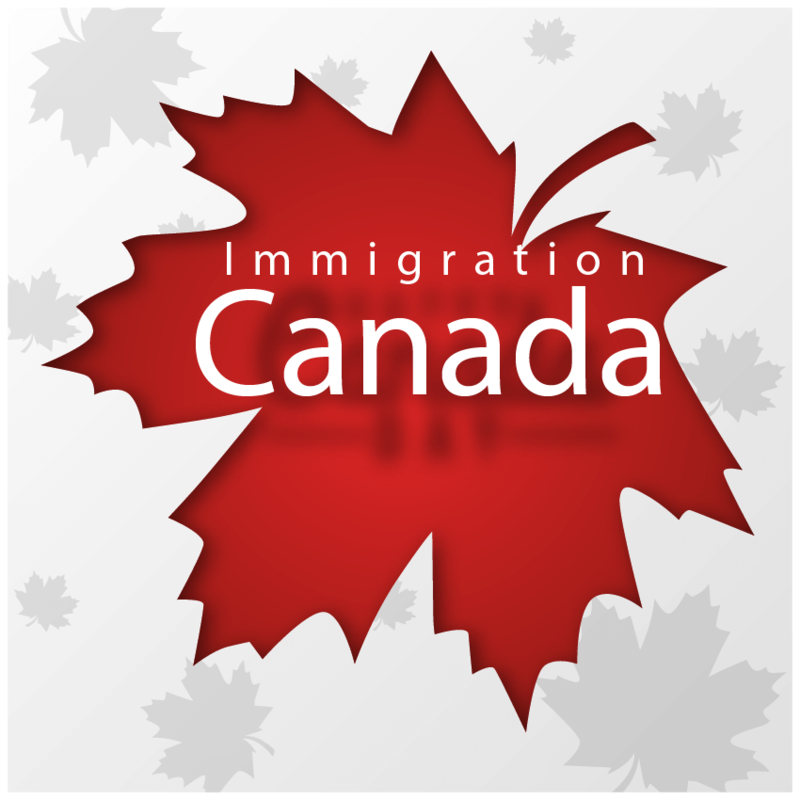 We aim to provide you help on immigration matters to make the process of moving Canada & Australia easier. 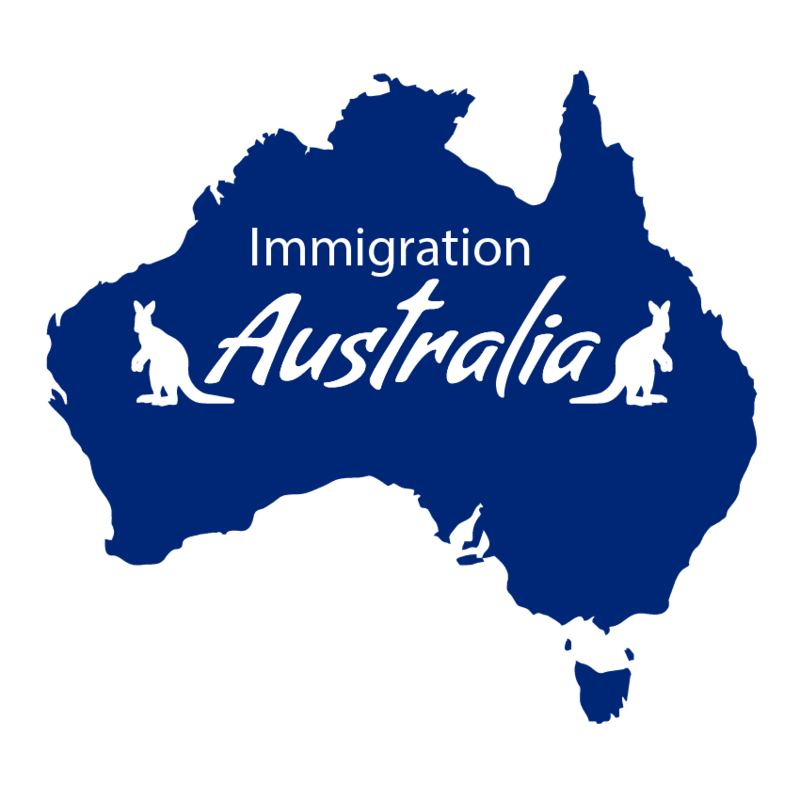 We are experienced Immigration Consultant who handle ALL Canadian & Australia Immigration Visa Applications for people entering Canada or Australia. International English Language Testing System is an international standardized test of English language proficiency. The Graduate Record Examination(GRE) measures Verbal, Mathematical and Analytical Writing skills of students.